Mother’s Day might be right around the corner, but let’s not forget about Cinco de Mayo this weekend. You gotta admit Cinco de Mayo is more fun to craft for. 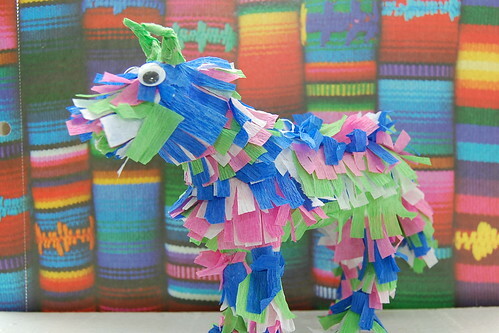 Come on, who does not want to make colorful donkey pinata figurines? The current issue of Kids Crafts 1-2-3 has a couple of cute Cinco de Mayo themed projects. 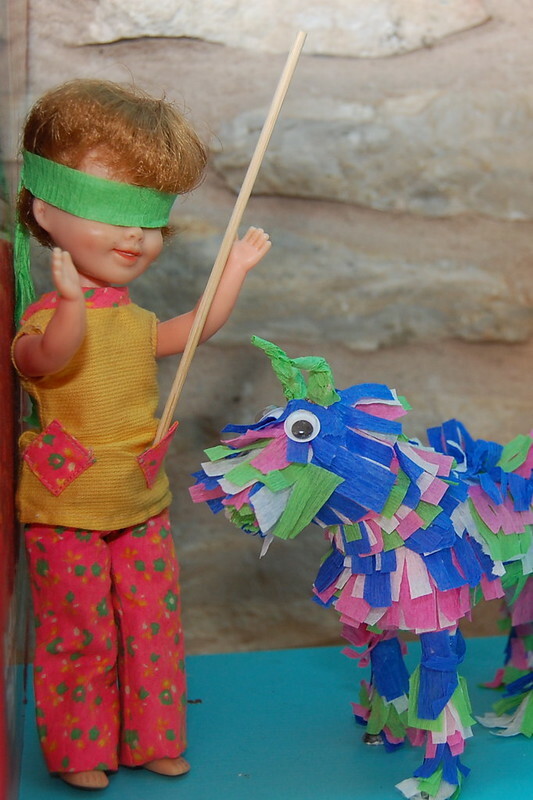 There is a even a free pinata necklace project on our website. Last year I made the kids matching pinata appliqued shirts. This year I wanted to go with the donkey theme, but until I remembered the giant box of spray painted plastic toys in my garage I was not sure what it would be. Then after a trip down the party aisle this morning it all came together. Pop over to I Love to Create to learn how to make your own! Posted May 2, 2013 & filed under Uncategorized.